Hartington C of E Primary School Vision and Mission Statements for P.E. 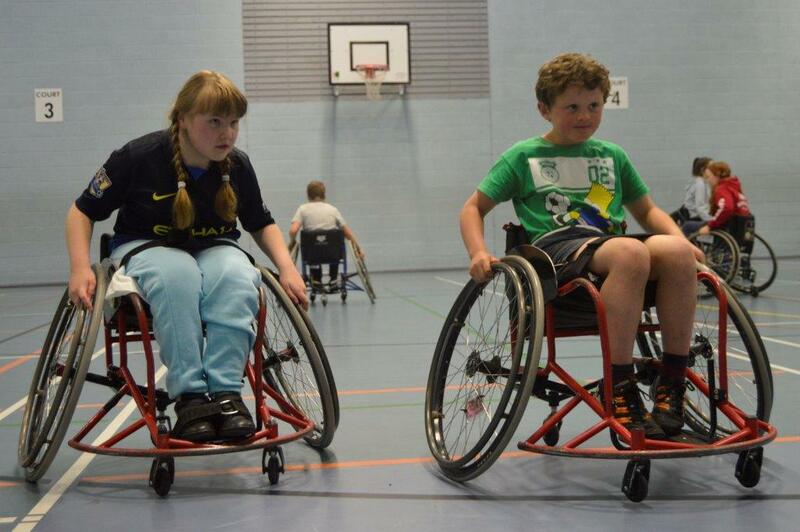 Our VISION is to raise the aspirations of all pupils regardless of athletic talent, physical and mental abilities or disabilities encouraging them to acquire motor skills to perform a variety of physical activities in order to pursue a healthy and active lifestyle. 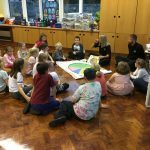 Our MISSION is to inspire all pupils in our care to live a healthy and physically active lifestyle and provide opportunities to experience the benefits this will provide. Full inclusion is an achievable goal for all our pupils because of our partnership with Derby County Football Club (DCFC). 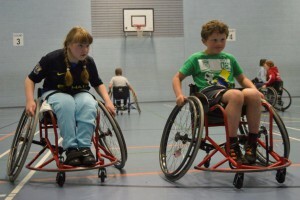 This inspirational provision has allowed all primary school coaches to access and complete the Adapted Physical Activity Course delivered by the well known Paralympic Swimmer Martin Mansell. Maddie a wheelchair user quoted “It made me feel happy that everyone was on the same level and they had to experience what I have to deal with every day.